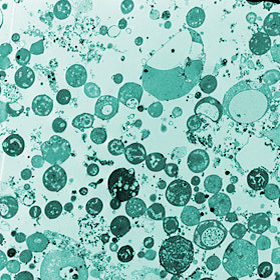 Do Bacteria Rule The World? Spiritual awakening begins with being honest about our place in the world even if, in being honest, we recognize that we're not as important or powerful as we thought. The video by the New York Times on the "revenge of the bacteria" makes this point indirectly. 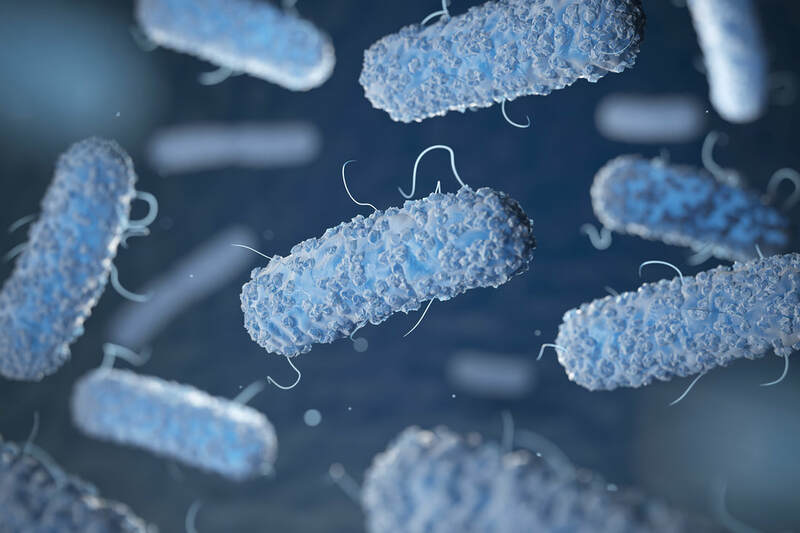 It shows that the growing threat of antibiotic-resistant bacteria may be as significant in its effects as global climate change. It invites us to consider the possibility that, all things considered, bacteria already rule the world. The world belongs to them and we are servants to their evolution. 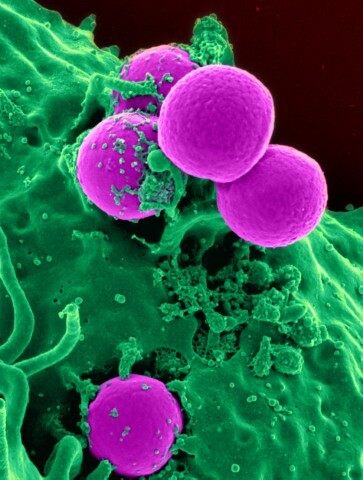 Most bacteria are benign but some are (for us humans) pathogenic. As these bacteria threaten us, we must battle them as best we can. We, too, want to survive and flourish. But we are battling forms of life that were here long before we evolved, and will be here long after we kill ourselve, should we perish. Shouldn't we be just a little more humble? If God loves life on earth, they may be God's best hope. It's all bigger, and smaller, than we ever imagined. 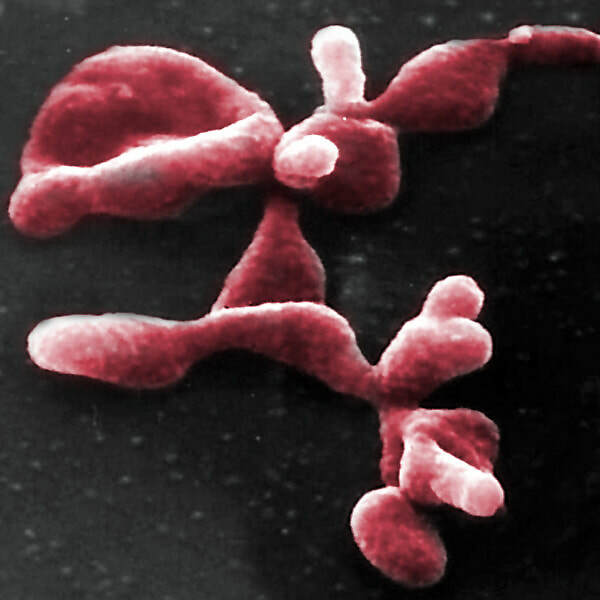 Do bacteria have lives of their own? Can they feel and respond to their surroundings, at least in non-conscious ways? Do they have subjective aims? Do they seek to survive and flourish, like other living beings? If, as Buddhists say, all sentient beings are worthy of respect and care, and if bacteria are themselves sentient, do they, too, deserve such care? 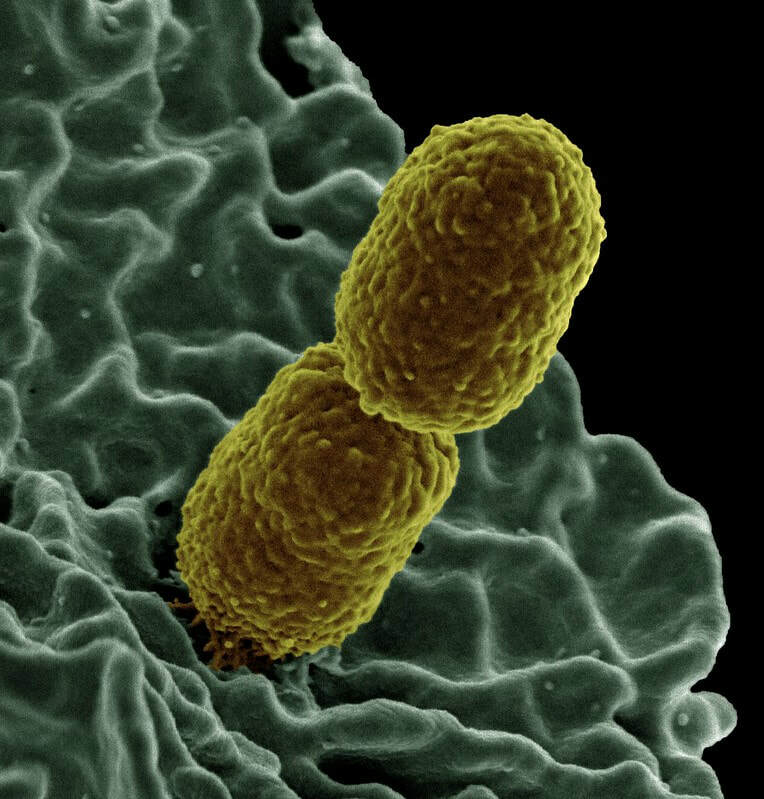 Make no mistake: most bacteria are our friends not our enemies. 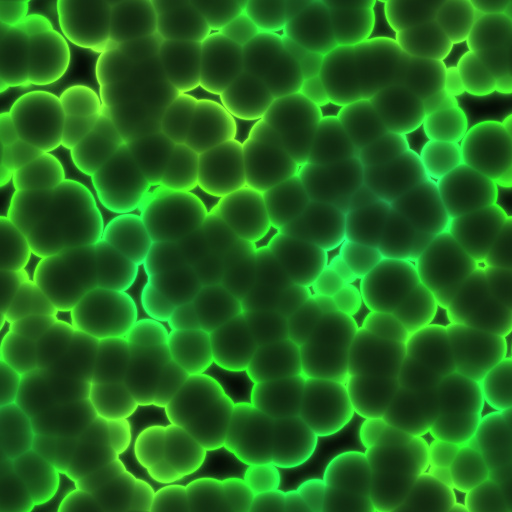 Most cells in our bodies are bacteria, and they serve the interests of our own survival. We couldn’t live without them. But some are dangerous and spreading. They are disease-causing or pathogenic bacteria. That’ why, in the New York times video, we are cautioned that the spread if antibiotic resistant bacteria is as serious a threat as global warming. 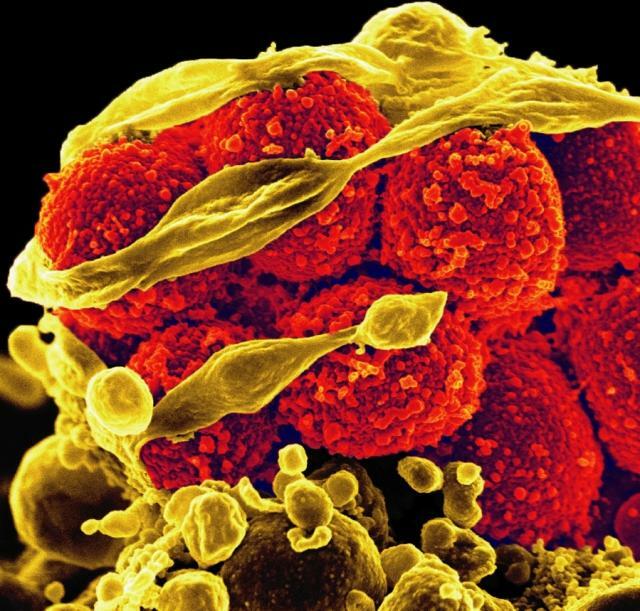 We need to engage in a war, not against bacteria, but against resistant bacteria and our misuse and overuse of antibiotics. It may be too late. 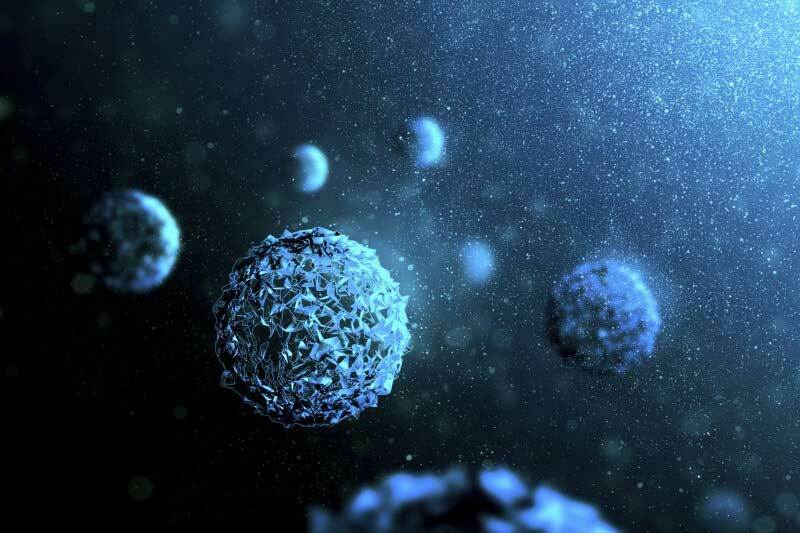 We would engage in such a war because the resistant bacteria threaten our survival. And as we engage in such a war we would need to allow some people to suffer who might otherwise have benefitted from their use. Some people would lose money, too. Still, says the Times article and the video, we need to engage in the war, not simply as individuals as nations, but as a human community spanning the globe. Often when people talk about fighting global climate change, they speak of the need, not only for direct action and responsible public policies, but also for a paradigm change. They say that we need to recognize ourselves as creatures among creatures on a small and beautiful planet, not as aliens to the planet. They say that we need to see the world and ourselves as a communion of subjects not just a collection of objects. Are pathogenic bacteria part of the communion? It seems to me that the answer must be “yes.” And this means that romantic idealizations of the web of live as something safe and beautiful are all the more ridiculous. The web of life is beautiful and complex, yes. But it is also dangerous. Ask the rabbit being chased by the fox. Ask the human being whose body is ravaged by pneumonia. 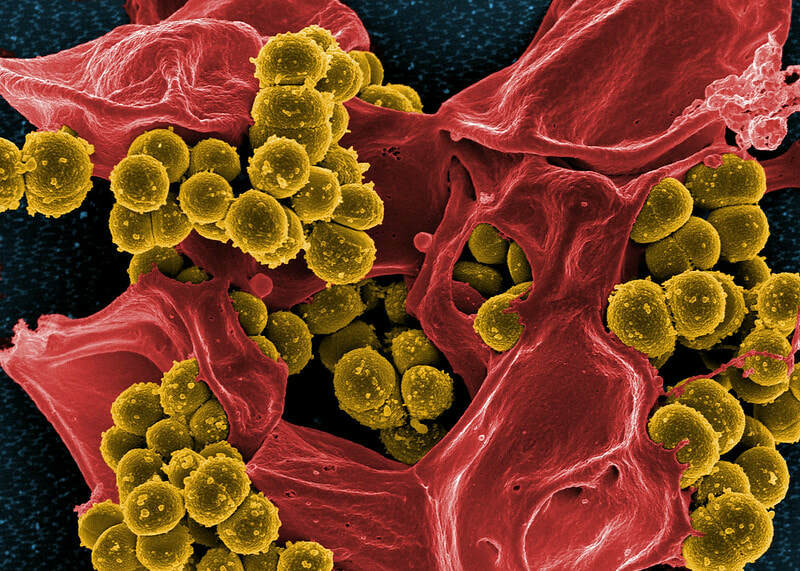 The value of bacteria for human life is not only practical. It is also theological. They help us move past our anthropocentrism, our tendency to think that God is concerned with the flourishing of human life alone, our assumption that only the entities that “look like us” (large mammals) are carriers of intrinsic value, that disease can and should be eliminated and death avoided, and that all questions (such as questions about the lives of bacteria) can be easily answered. We are taken back into a theology that is humble and apophatic. A theology that pre-existed antibiotics and that believed in things that couldn’t be completely controlled. Such a theology might actually help us grow in wisdom and spirituality. ​We could recover the spirit of humility and the acceptance of death. We would fight the good fight, but also know that beyond the fighting there is a mysterious source of creation, itself creative, that is not so focused on human survival but who is instead a wider love, difficult to understand, in the presence of which all of us need to be humble and grateful for whatever moments of life are given us.